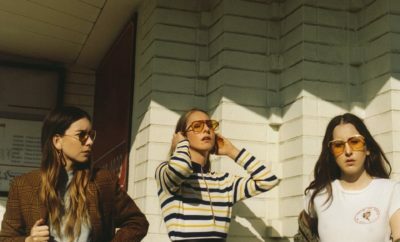 HAIM have announced their spring headlining tour, Sister Sister Sister. Citi is the official credit card of the Sister Sister Sister tour and a Citi presale will begin on Tuesday, January 23rd at 10am local time at CitiPrivatePass.com. A Spotify presale will begin on Wednesday, January 24th at 10am local time and tickets will go on sale to the general public on Friday, January 26th. Lizzo will support HAIM on select dates throughout the tour. 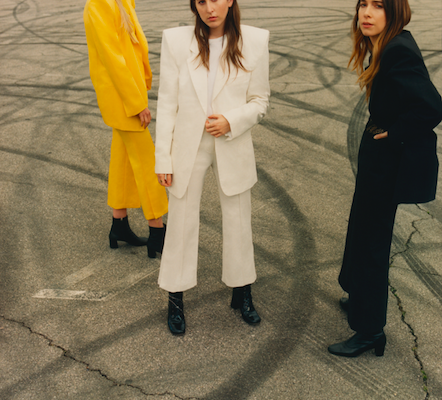 Maggie Rogers will also join Lizzo as support for HAIM at Red Rocks. 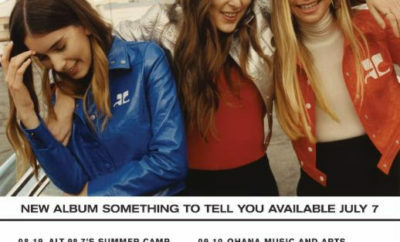 For more information, including specific details for each date, visit haimtheband.com. 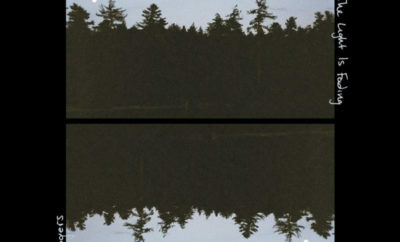 Next Story → Fall Out Boy Releases ‘M A N I A’ Announces Wrigley Field Show & More!